You are here: Home / Business / Vestavia Country Club Recognized Among Best Golf Courses in the U.S.
Photo courtesy Vestavia Country Club. 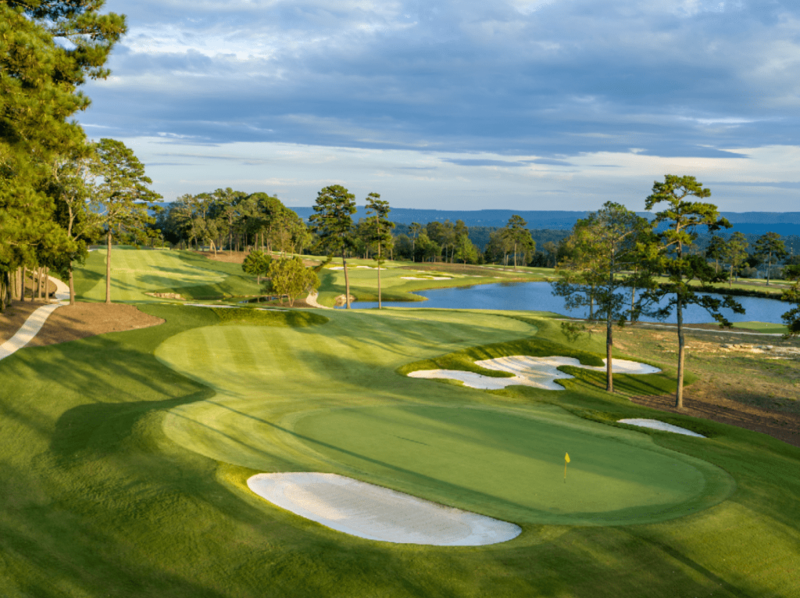 Vestavia Country Club was recently recognized as one of Golf Digest’s honorees for its 2018 list of Best New Courses. The recently rebuilt, 18-hole golf course was awarded fourth place in the Best Private Course category, according to a release from VCC. The $6.5 million project lasted 17 months, and VCC was honored in 2017 by the American Society of Golf Architects within their Design Excellence Recognition Program. In addition to course elements, an outdoor event patio with a fireplace, common area, lawn and recirculating water feature was built near the Pro Shop for social gatherings, weddings and various club functions.